When two top design brands join forces, something special may be expected. This is certainly true for the cooperation between Moooi and Arte. Moooi is the extraordinary design brand founded by Marcel Wanders. For more than a decade the brand has inspired and seduced the world with sparkling and innovative creations. This brand presents creative luxury for a well curated life. Innovative, provocative & poetic at the same time. 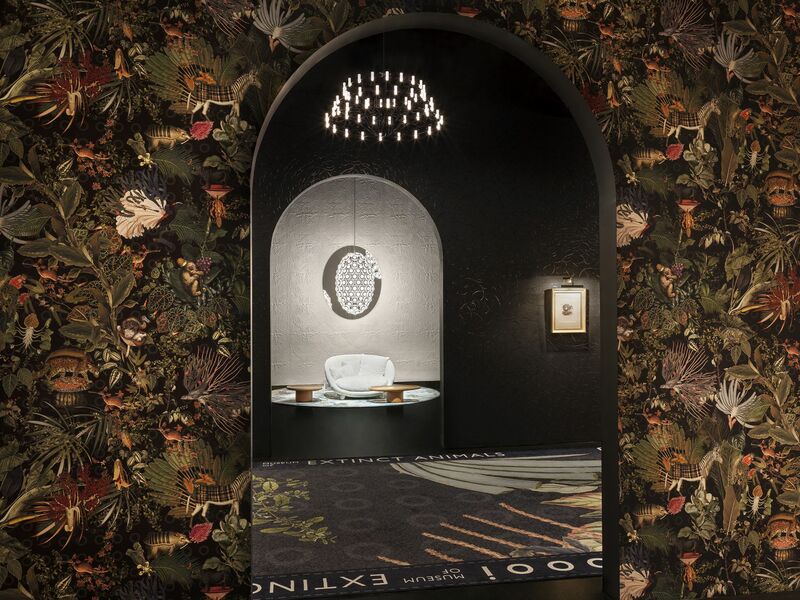 Moooi & Arte created the luxurious wallcovering collection Extinct Animals.